Knowledge management is essentially a vehicle for organizational effectiveness and competitiveness. Besides the physical assets, people are the most important resource in an organization. Knowledge Management strategic development ensures that the organization maximizes the use of all the knowledge resources in its possession and keeps relevant in today’s rapidly changing business environment. A good knowledge management strategy therefore is important to the success of a knowledge management initiative and implementation. Knowledge Management International offers organizations, businesses and corporations, NGOs, SMEs, excellent services to build a Knowledge Management Strategy and Development with tools to leverage knowledge, which is strategic to the needs of the organization. KMI specializes in the design, development, implementation, management and evaluation of knowledge management initiatives, policies and projects that are crafted to the organization’s context and that will work. Knowledge Management Strategy is one of the principal instruments of organizational strategies. Hence, it must be aligned to the business needs and approaches. Knowledge Management involves aligning three important components; people, processes, and technology. It enables organizations to harness and deploy knowledge held across the enterprise. All organizations are unique. 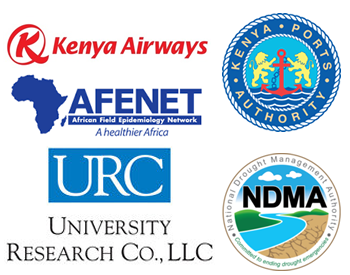 KMI therefore partners with each organization, to do a ‘needs assessment’, and provide detailed guidance, recommendations and reports to ensure that a holistic knowledge management program is unique in each organization. Presentation and discussions of the final document with senior management is done before finalizing the document and presenting it for implementation. 2. Low Cost, alternative, KM Strategic planning, can also be done by developing and administering questionnaires to the employees, partners and stakeholders so as to gather information on the status of knowledge management in the organization. 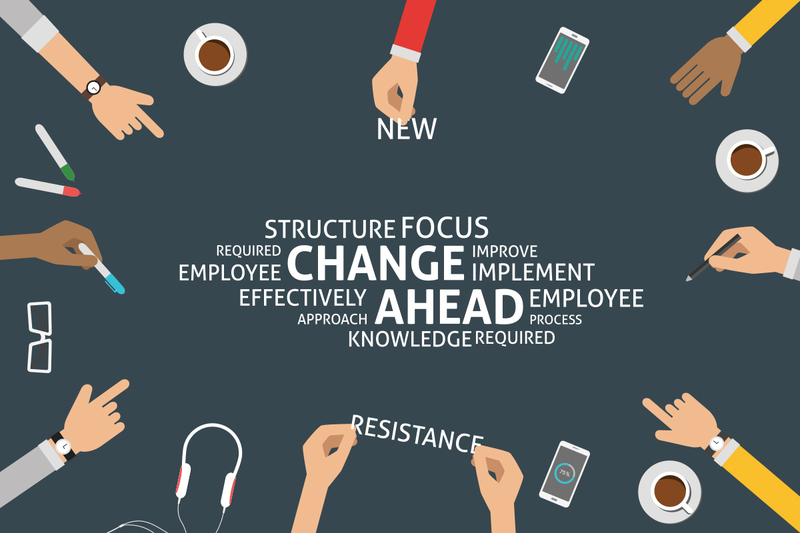 Why do Organizations need a Knowledge Management Strategy? Managing knowledge benefits an organization, partners and stakeholders by; increasing the operational effectiveness and efficiency. It enhances organizational performance and improves project cycle management by reducing or eliminating “re-inventing the wheel”. Working with the organization, Knowledge Management International ensures that the Knowledge Management Strategic Plan incorporates the lessons learned from many successful Knowledge Management programs and lessons from failed KM initiatives, hence increasing the chance of each organization’s success rate in the implementation of the Knowledge Management strategy. Knowledge Management International supports organizations of any size and sector, to deliver value in business from their knowledge, improve performance, effectiveness, and increase profitability; by designing knowledge management strategies and frameworks, delivering knowledge management initiatives, and providing essential knowledge management toolkits that are targeted on the organizational challenges and coordinated with behavioral change initiatives. KMI’s know-how, honed by our market driven knowledge-ability and a team of experts who are reputable and internationally trained, multi-cultural, experienced and capable individuals, is steeped to provide a range of knowledge management solutions for organizational growth and innovation. KMI offers, a free consultation meeting to our partners. We also work with small organizations with limited budgets for cost alternative delivery of an effective Knowledge Management Strategy Development.